The gem of Costa Brava and Catalonia. 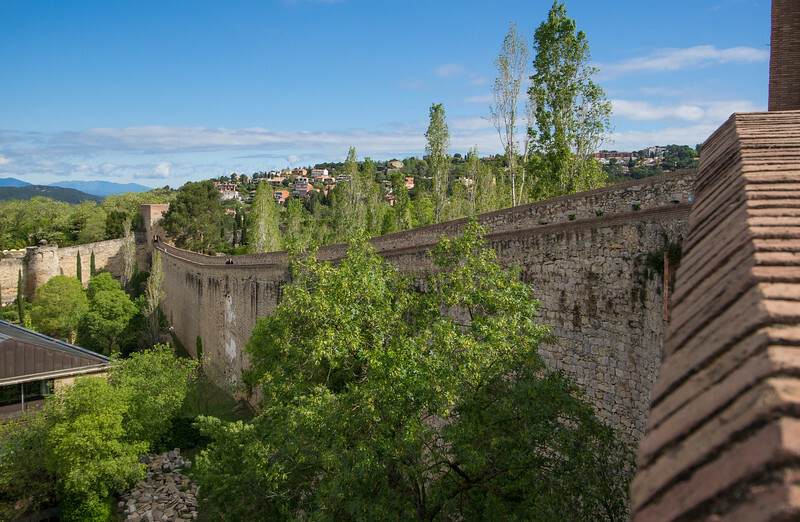 This medieval city still has it's old city walls and fortifications in tact. See the cathedral, Jewish Quarter, and check out the best restaurant in the world! Girona has it all!